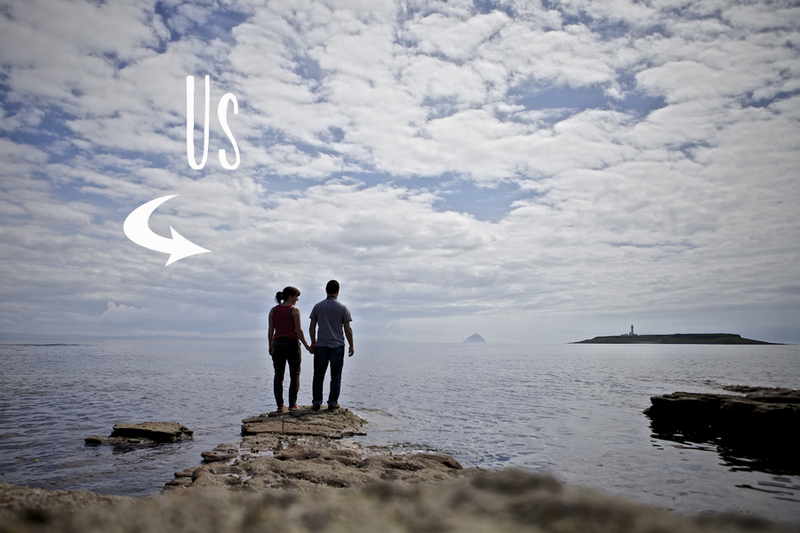 We are Audrey & David the principle photographers and the creative duo behind Tandem Photo. We’re going into our 7th wedding season together and have captured hundreds of wedding adventures all over the country and have made good friends along the way. We’re passionate about photography and what we do and count ourselves lucky that we get to do this for a living. Sharing the most intimate moments with a couple and their family is an incredibly humbling experience. Our professional approach ensures your piece of mind yet our unobtrusive style is relaxed and natural, only posing for group shots. We aim to capture the genuine emotion of the day giving you beautiful images that document your wedding as it unfolds.